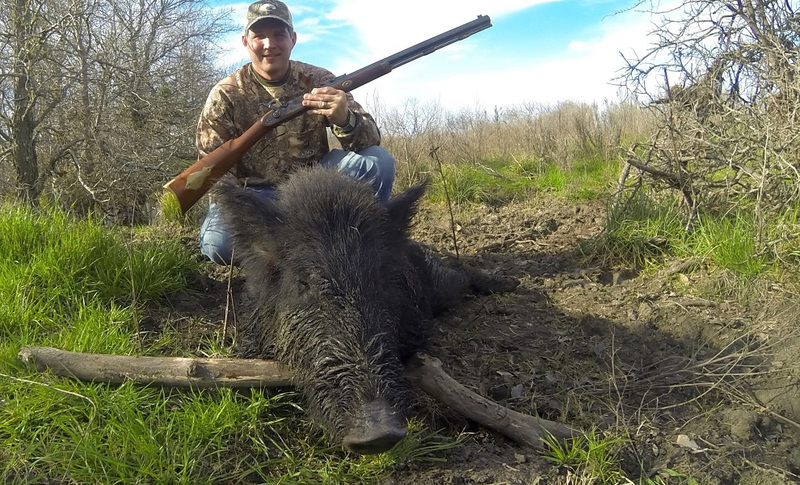 Texas Wild boar hunting is a great getaway and ultimate hunting adventure. 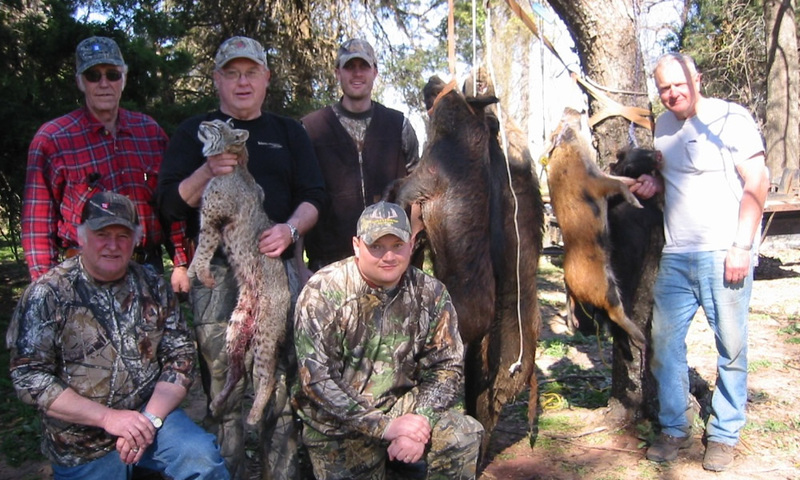 We invite you to join us in sunny central Texas on a thrilling, guided Wild Boar, Coyote, and Bobcat hunt. Arrowhead Outfitters LLC has been successfully hunting over 100,000+ acres of private ranches with NO HIGH FENCE for over 14 years. 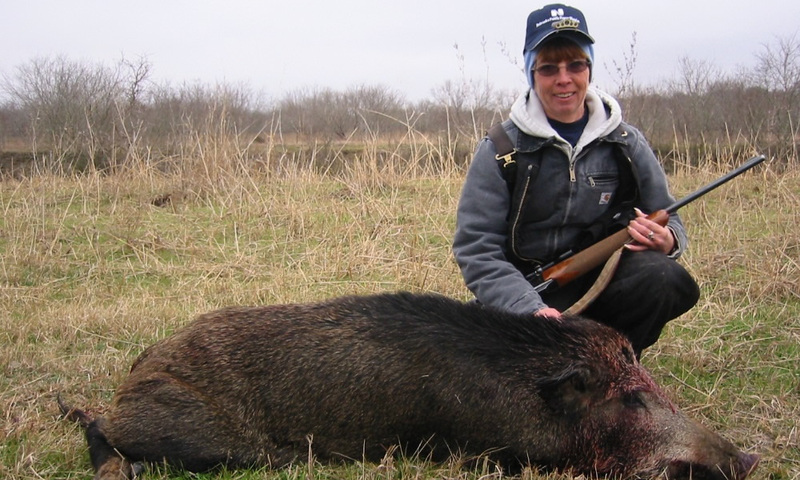 Wild Boars with huge tusks, weighing over 400 pounds are harvested by our clients every year. 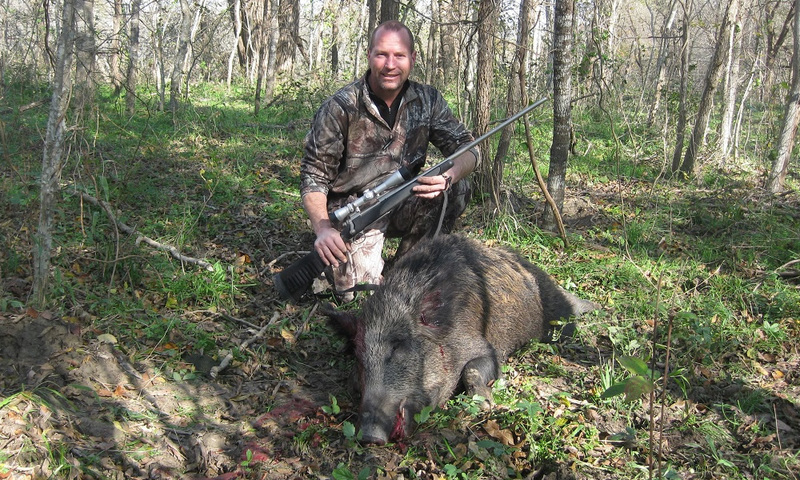 Unlike game farms who generally charge you for each hog taken, we do not charge by the number of Wild Boar you shoot. 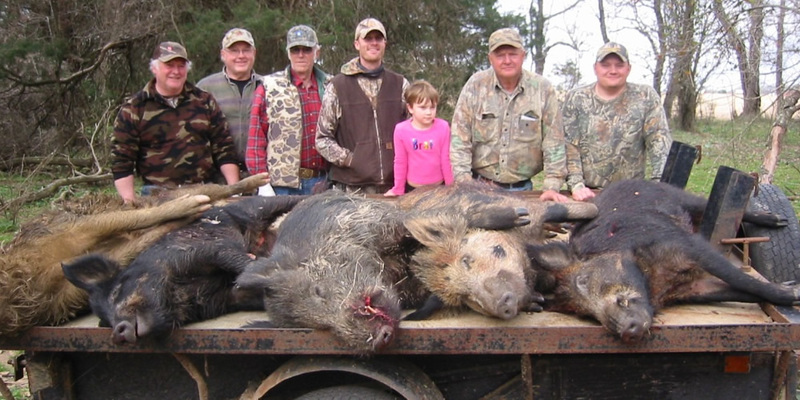 We also harvest larger Boars than most game farms. The farms must pay for each animal on location and bigger Boars with large tusks cost more. 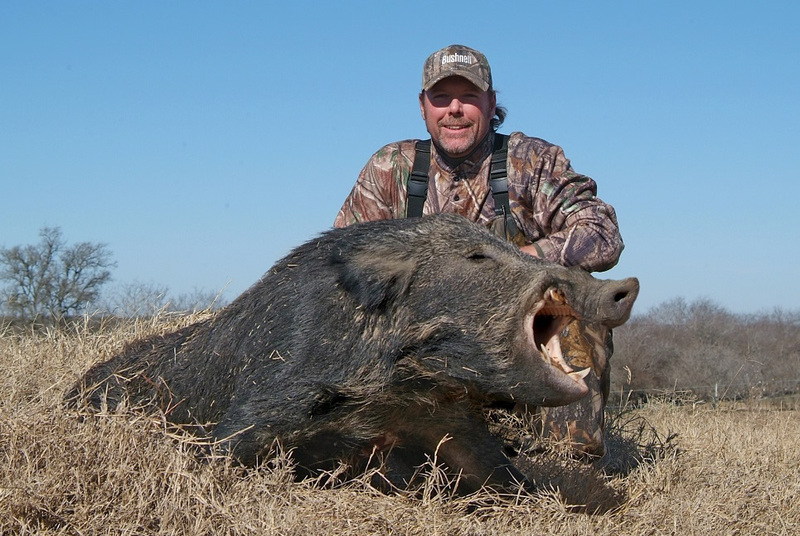 Our hunters shoot large, wild, free-roaming Boars with big tusks on every hunt; it doesn’t cost them a penny more. 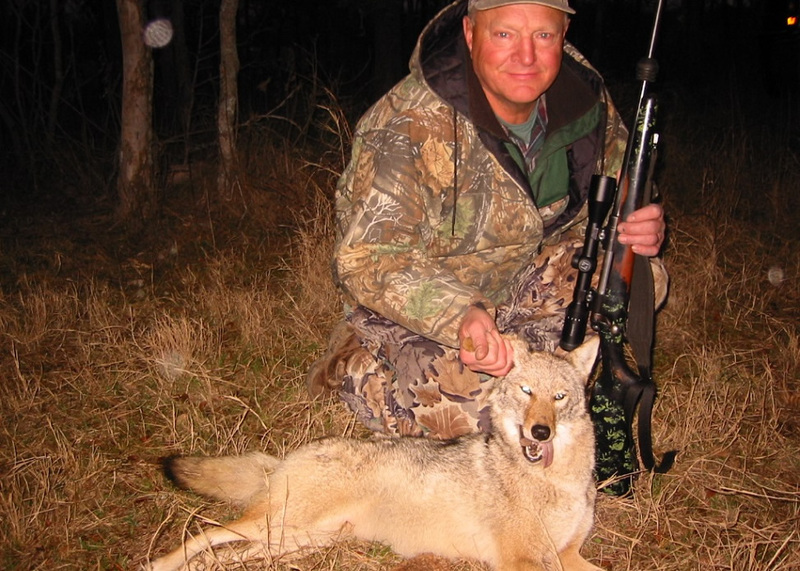 Our central Texas hunting areas have plentiful Bobcat and Coyote with great opportunities to harvest them. On occasion, our hunters have spotted Mountain Lions. Yes, Mountain Lions! 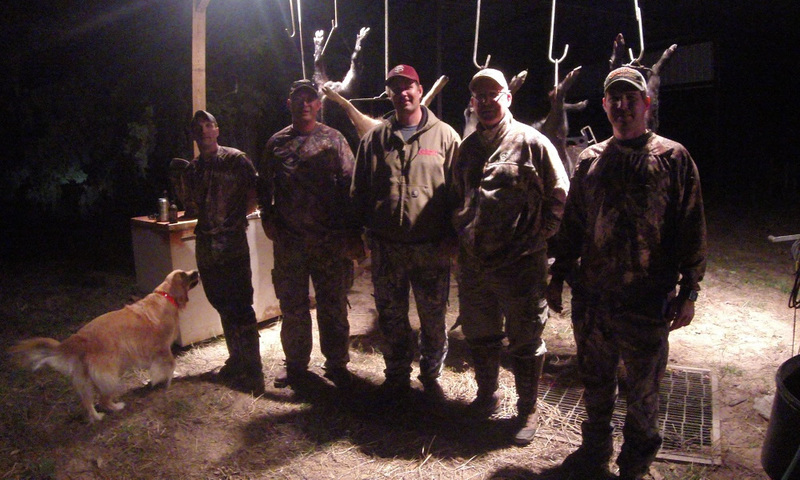 Over the past 6 years, our hunters have seen and missed several, so keep your eyes out! 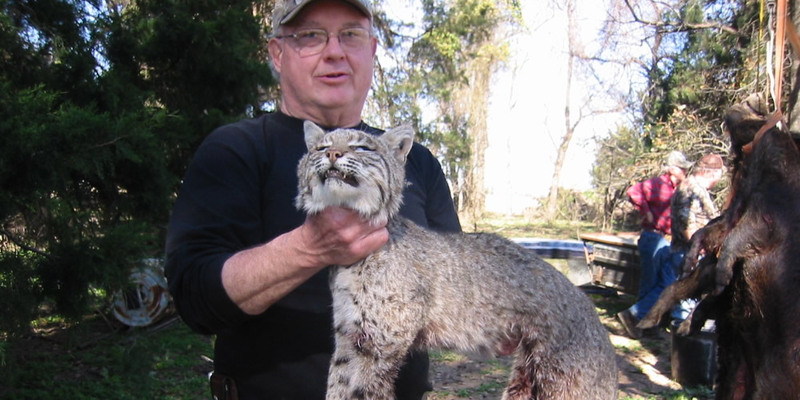 If you are a Bobcat and/or Coyote hunter, your hunt will be by enhanced by having an experienced guide call Bobcat and Coyote within close range for you. Howard Tieden, owner and founder of Arrowhead Outfitters. 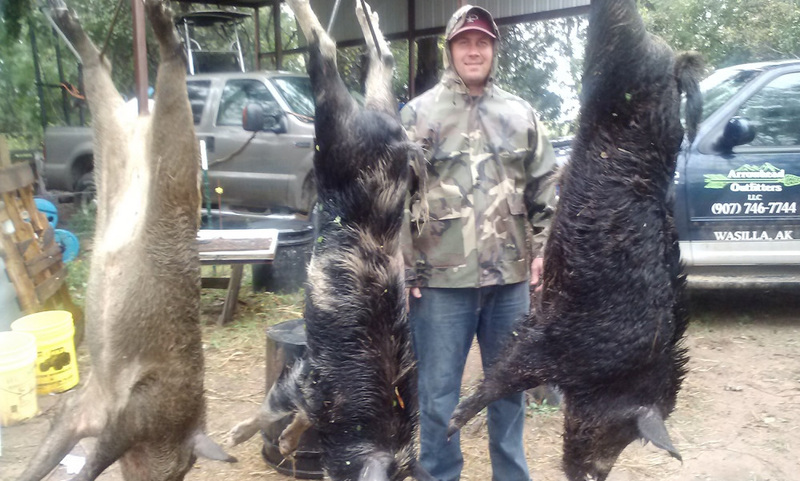 Wild boar hunting is spot and stalk and stand or blind hunting game trails, wallowing holes, feeder locations, etc. 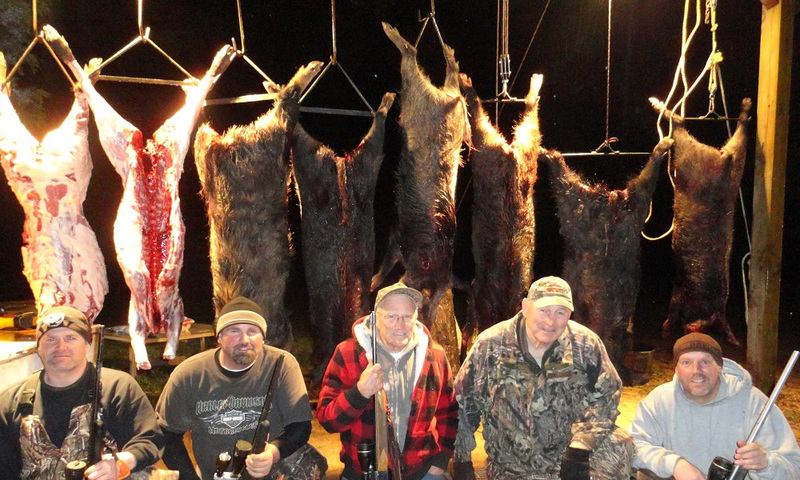 Hunters may bring their choice of rifle, bow or muzzleloader or a combination. 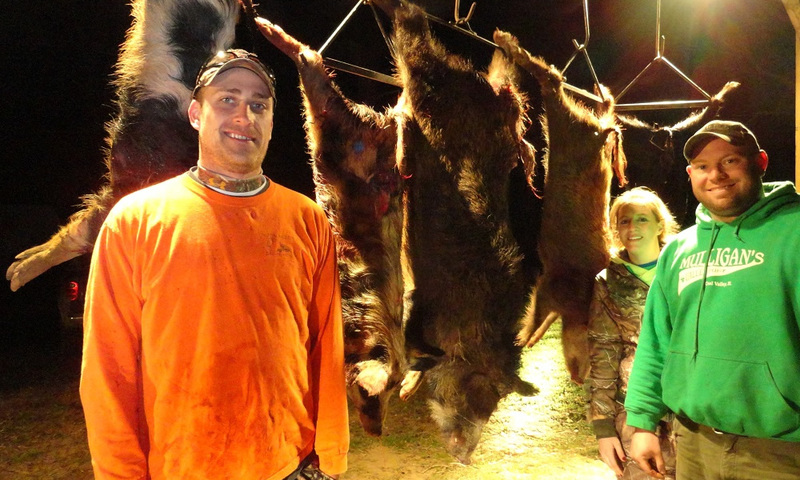 Wild boar, bobcat coyote and waterfowl hunting in Texas is great for the entire family and folks of all ages. 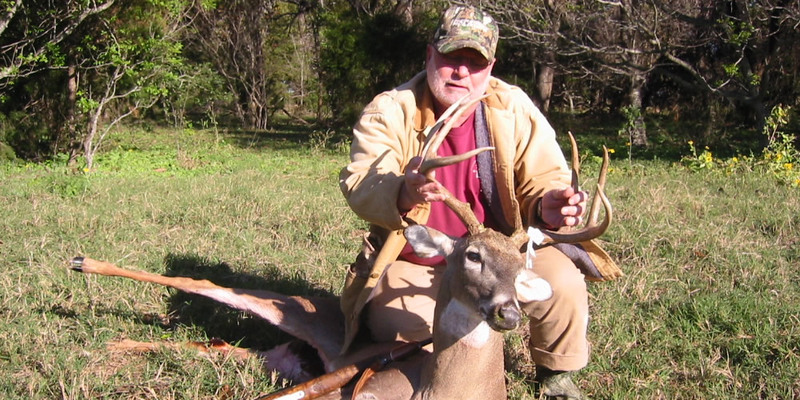 You may purchase a Texas Parks and Wildlife non-resident 5-day special hunting license (Type 157) for under $50 online through the Texas Parks and Wildlife site or you may purchase your license at a local Texas license vendor prior to your hunt. This license is valid for hunting wild boar/feral hogs, coyote, bobcat and mountain lions, as well as other non-game animals (for wild boar, coyote and bobcat combo hunt). Our hunting locations are in prime, Wild Hog, Coyote, & Bobcat habitat. All locations have been carefully selected to ensure your success and enjoyment. Most of our hunting locations are easily accessible by truck and ATV. Additionally, your guide is there to ensure your success by helping you transport your and Hogs out of the field. Food and supplies in Cameron can be purchased at a variety of different local stores and restaurants.